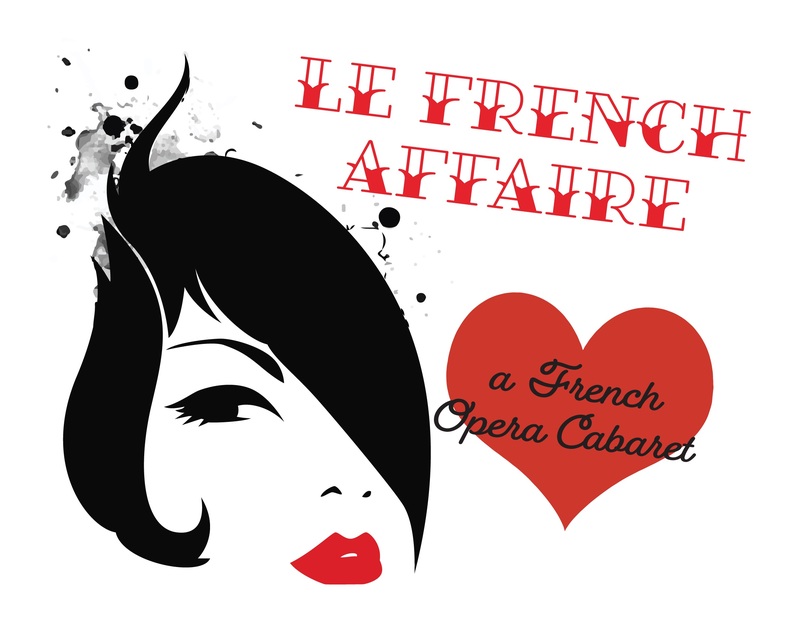 Boulder Opera Company presents an evening of French romantic opera with a cabaret theme. 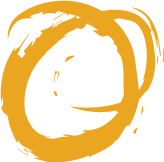 Inspired by the drama of love and passion, the program Le French Affaire is a special arrangement of arias, duets, and trios from the French Romantic period. Brought to life by Boulder Opera mezzo-sopranos Elizabeth Hayes and Dianela Acosta and sopranos Phoenix Gayles and Lydia Arenas. Collaborative pianist Nathalia Kato provides accompaniment. Come and share in the romance on March 15th at 7:00pm! Doors open at 6:00pm.